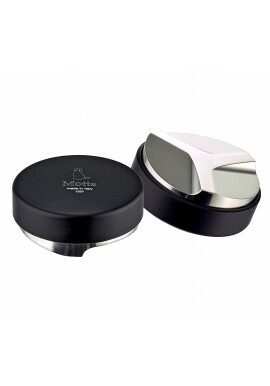 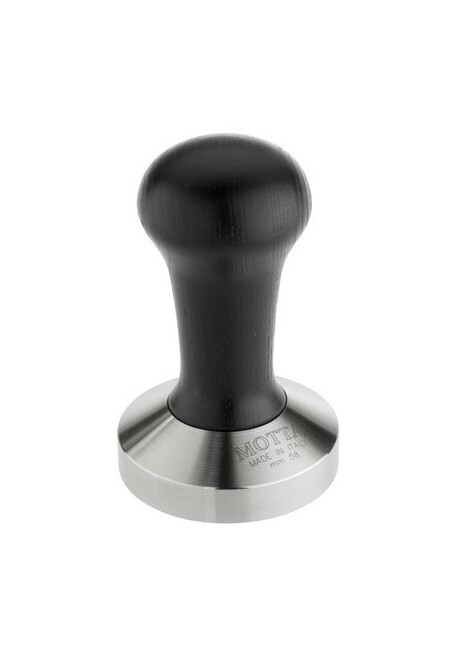 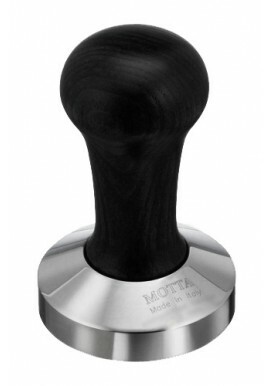 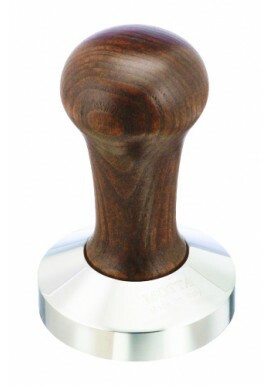 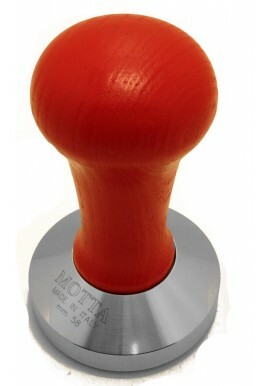 Professional Black Coffee Tamper with Flat Base, made by MOTTA, has a stainless steel flat base with a wooden handle. 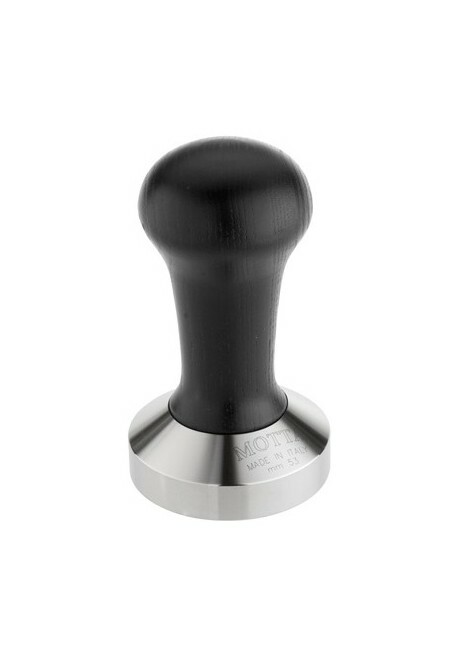 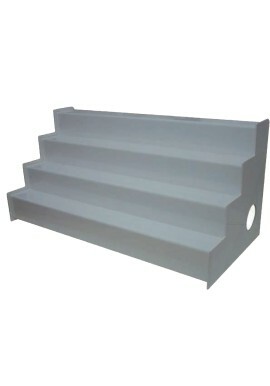 Comes in 4 different diameters. 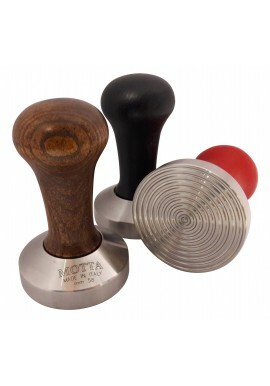 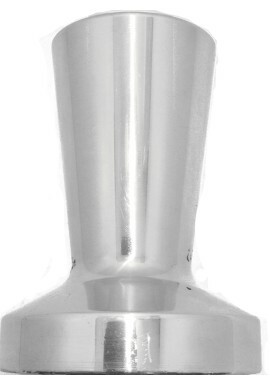 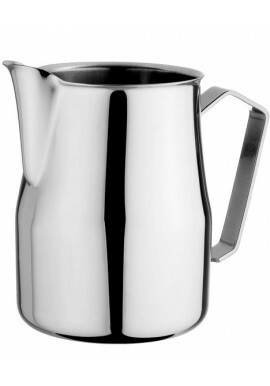 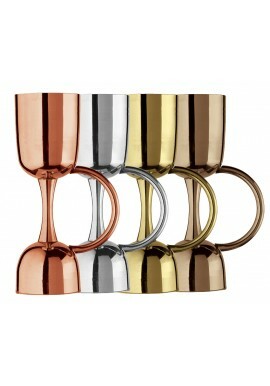 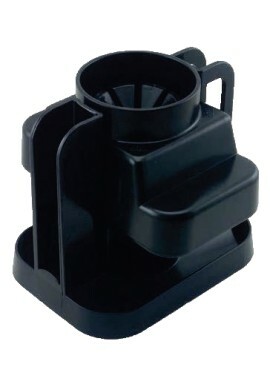 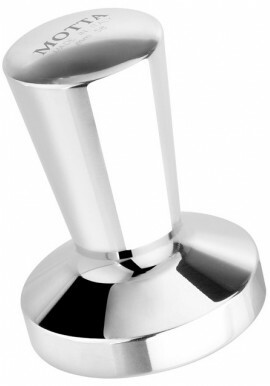 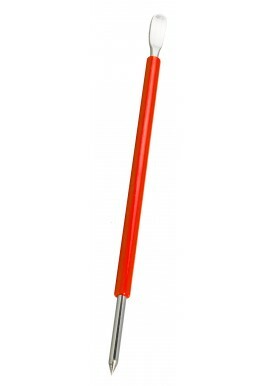 Coffee tampers are used for compressing grounded coffee in a filter before the brewing process begins. 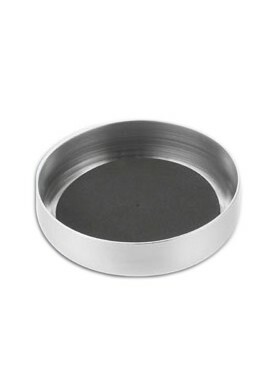 An equal diameter to the coffee filter. 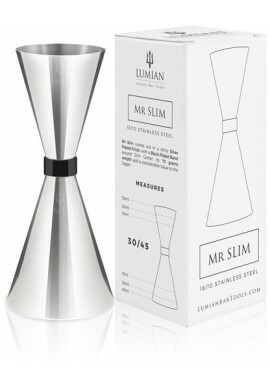 A optimal weight and size. 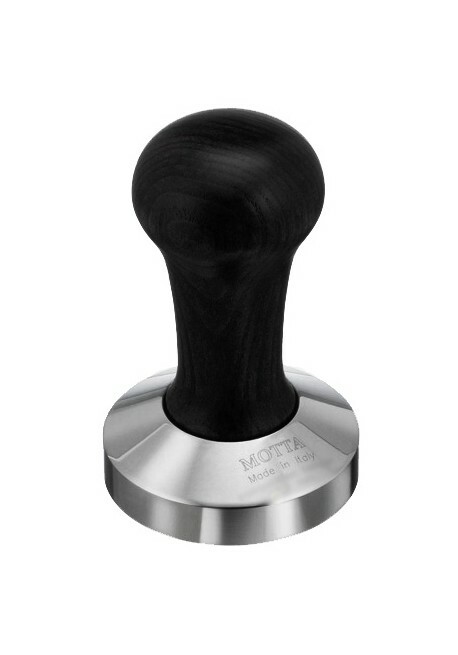 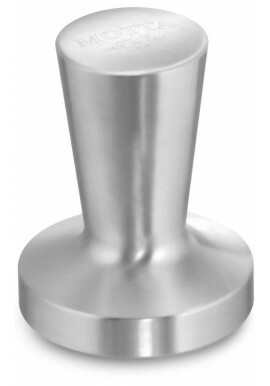 The base of a coffee tamper can be flat, concave or convex. 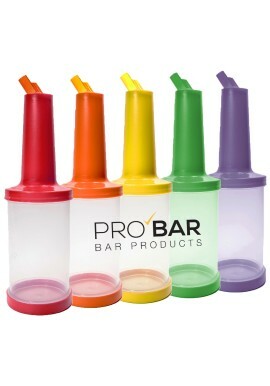 The choice between these shapes depends on the bartenders preferences. 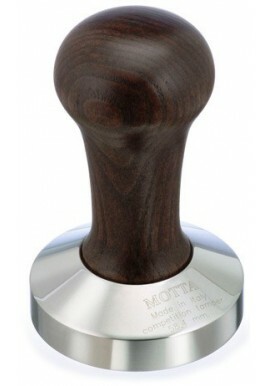 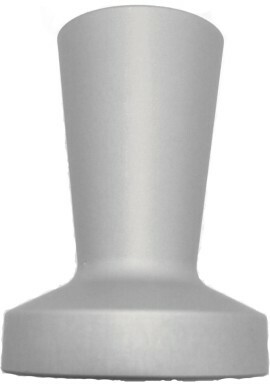 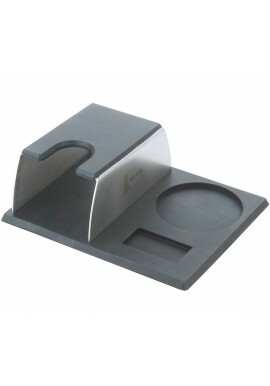 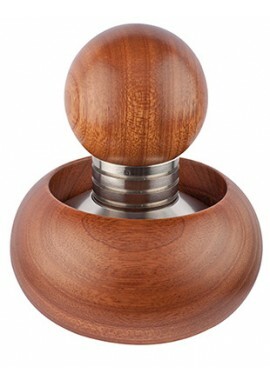 Professional Black Coffee Tamper with Flat Base, made by MOTTA, has a stainless steel flat base with a wooden handle. 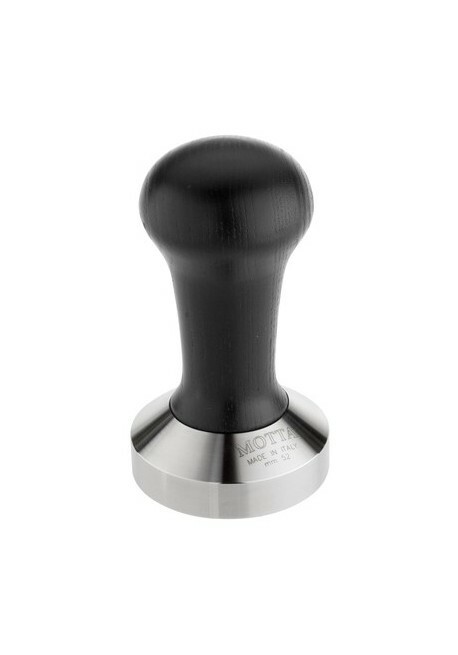 Comes in 4 different diameters.